Since banishing the terrible Simurgh back to the howling emptiness of the Vortex, life has been quiet and peaceful for Knight and Princess. That is, until now! 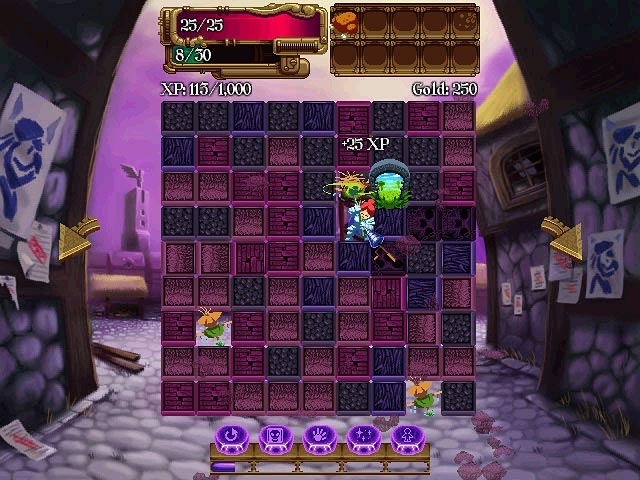 A group of thieves has stolen all their plunder, leaving them with monstrous debts, and in thrall to the kingdom's mysterious taxman. 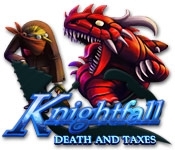 Now it's time for them to settle their money woes once and for all in Knightfall: Death and Taxes, a fun Puzzle game!